I have a confession - I'm not that 'into' cars. I can't tell the difference between one make or model and another and my main car decision-making factor centres on the question 'does it look nice?' - that's probably why my dream car is a VW campervan - but boy, would I be lost without ours. I passed my test almost nine years ago now I believe, after five attempts at the practical (don't ask) and countless tries at the theory (really, don't ask). So you could say that I wasn't a natural driver, as it took my time to get into my driving curve. If you want to do something right, you can't rush it, can you? That's my story anyway. 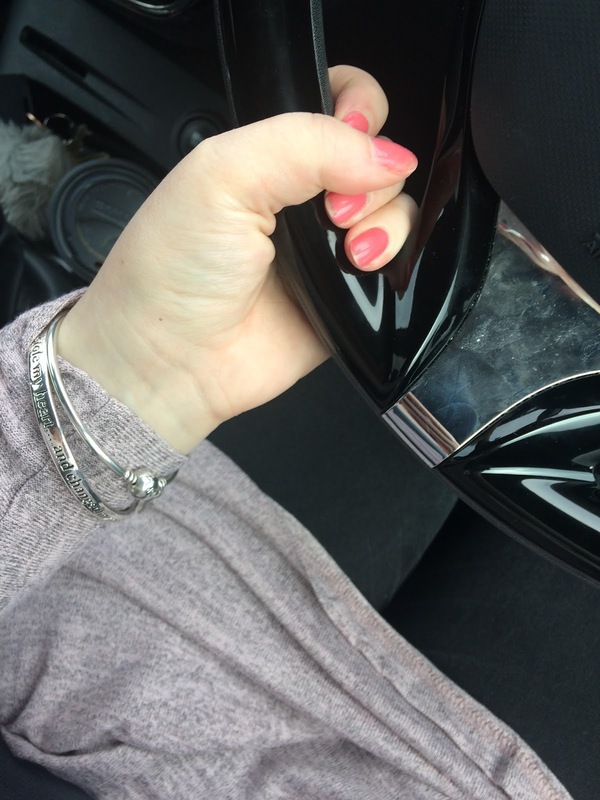 Since then, I have always enjoyed driving for the freedom it gives me and as the sole driver in our household, it has helped me and my family no-end. I used to drive a lot for work and the car was always so convenient. We holiday and visit family and friends a lot in the UK, so I'm designated driver. And with Ethan to run around to preschool and, soon, school, I couldn't be without my car and the time it saves me every day. I even have a note of the General Accident Contact Number close to hand, just in case anything happens when I'm on the road. But it does cost money to maintain, of course, to make sure I am never without my car. Honestly, leave it at garage for a service and I feel like I've lost a limb. 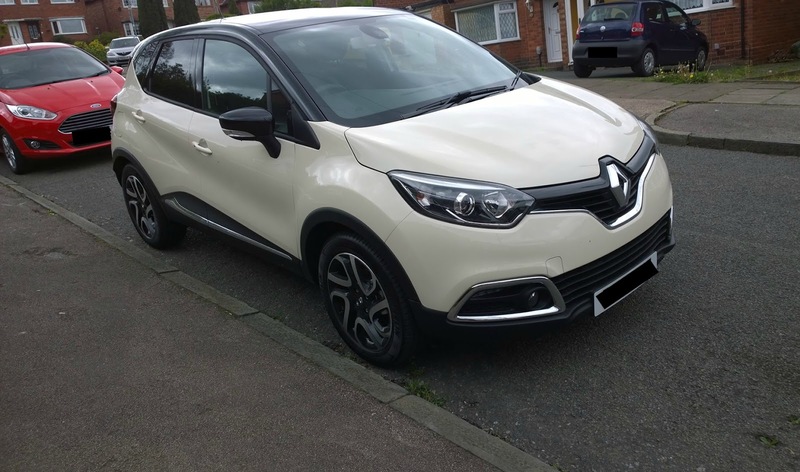 I've had our current car for just over two years and I love it (it's a Renault Captur, if you're interested, in ivory and black - see, I told you that it's all about the look of a car for me!). I have always had Reanault cars (this one is my third) and I have always followed professional advice when it comes to looking after it. Why? Because I'm a responsible driver? Well, yes of course, but really, I still don't know very much about cars at all. I'm learning, with every new tyre change or MOT, but my knowledge is very basic and I wish it weren't so. It's important to book in for car servicing once a year (on average) to make sure it's thoroughly looked over and any issues flagged early before they become a real problem. A typical car service consists of a series of checks and actions that are performed by a qualified mechanic. They assess your car's performance, and the wear of your car's parts, against each of these points to make sure everything continues running as it should. It's worth checking your car manual as there's some milestones you need to be aware of, such as the distance between oil changes, and manufacturers often stipulate their own recommended servicing time spans too. My last service showed that two tyres had worn on one side and would need swift replacements, and that my brake pads and discs didn't have long left either; not the best news to receive but a bit of forewarning means you can put some pennies aside to cover important work such as this. If you book in your car for a service with a company such as Ossett Tyre House, you can be sure that your car is in safe hands - during the service, and afterwards. Servicing gives you the peace of mind that your car is well maintained and safe and economical to run. It can also pick up on potential issues early on so you never have something unexpected happen, that could be an inconvenience or put your safety at risk. When you think about it, it just makes sense, doesn't it? Afterwards, you're giving a thorough breakdown of the checks completed and advised on what you need to do, if anything at all. The next big milestone when it comes to vehicle maintenance is the MOT. 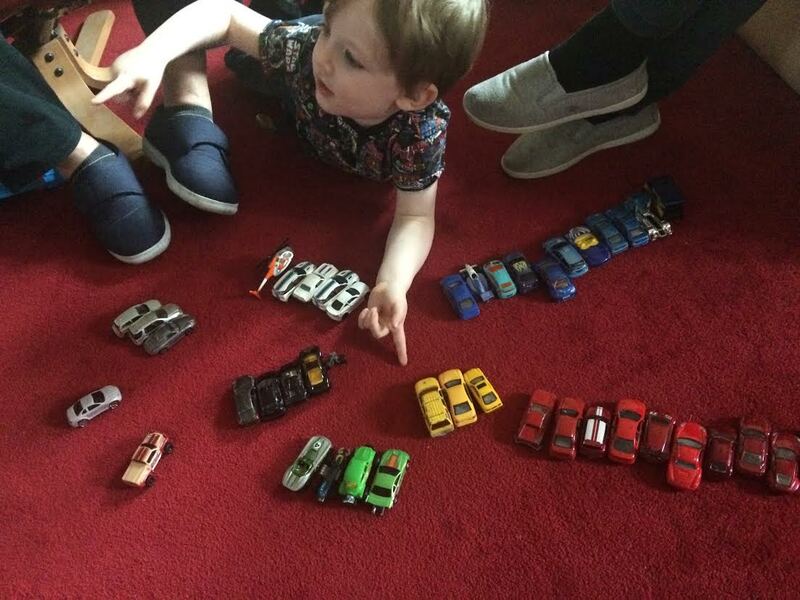 As soon as your car hits the grand age of three years old, like mine will next Spring, the ministry of transport requires you to book in for an MOT where a much more thorough review of your car's performance and maintenance is given. If you're like me and you like to plan ahead, and hopefully avoid the unexpected, make a note in your diary of when your car will reach the different milestones so you can prepare and book in a service or an MOT in plenty of time, and at a time that's going to be most convenient for you too. It's also worth checking out the advice Money Saving Expert provides, as they show you the real potential cost if you skip out on a service. I still may not know how to change a tyre or be able to identify all the whosits and thingamijigs under the bonnet, but at least I know the basics of maintaining my car - and who to go to when I need a proper health check on my car.